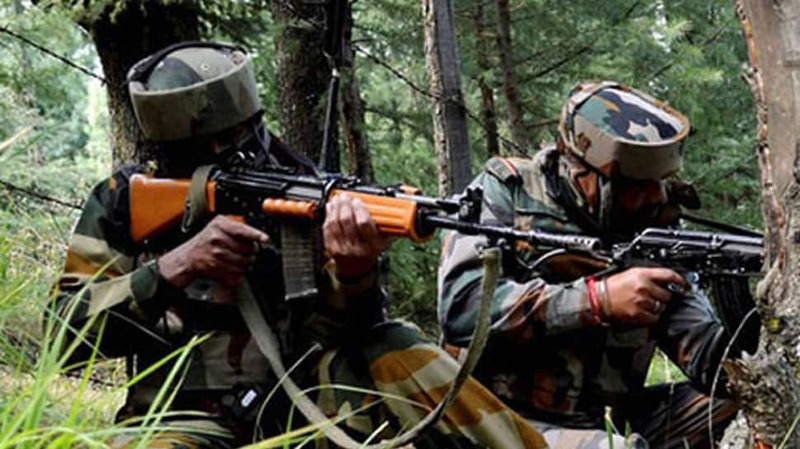 An encounter broke out between terrorists and security forces in Shopian district of Jammu and Kashmir early on Friday morning. The firing that is currently underway in the Imam Sahib area of the district. According to the Jammu and Kashmir Police, at least 2-3 terrorists are believed to be trapped in a residential house in the area. The firing is going on from both sides.